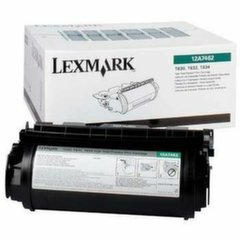 High Yield Return Programme Print Cartridge for T63 X-series. Printing capacity app. 21000 pages with 5 % capacity.